Skype's original peer-to-peer architecture has been bidding the world a long farewell since last year, and another peer just waved goodbye, with the latest Skype for Linux client graduating from Alpha to Beta status. Microsoft's Skype team on Wednesday announced the confusingly-named Skype for Linux beta 5.0 here, and yes, “we have been focused on building a new experience that is in line with Skype’s ongoing transition from peer-to-peer to a modern cloud architecture”. 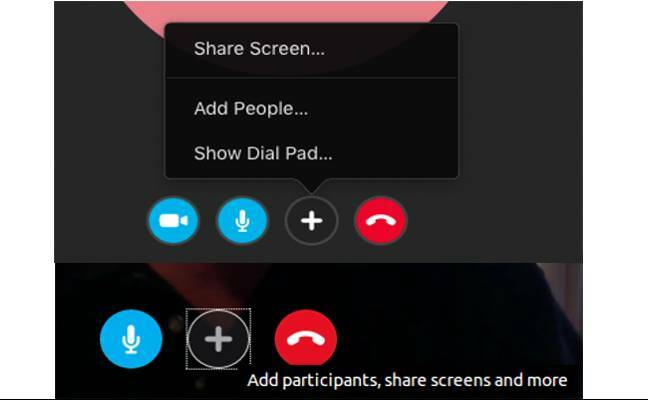 As well as bug fixes and performance tweaks, the version includes Skype credit support (for calls off the Skype network), and one-to-one video call support from Linux to users on Android, iOS, Windows and Mac. The Linux client can view shared screens from Mac (version 7.46 and above) and Windows (version 7.33 and above) – but it can't share in the other direction*. Unity launcher support in the Linux client now shows “the number of unread conversations, [and] online contacts in contact list now include Away and Do Not Disturb statuses”. *Bootnote: Vulture South can't understand why it's a one-way share, but having installed Skype for Linux under Ubuntu, we can confirm it.